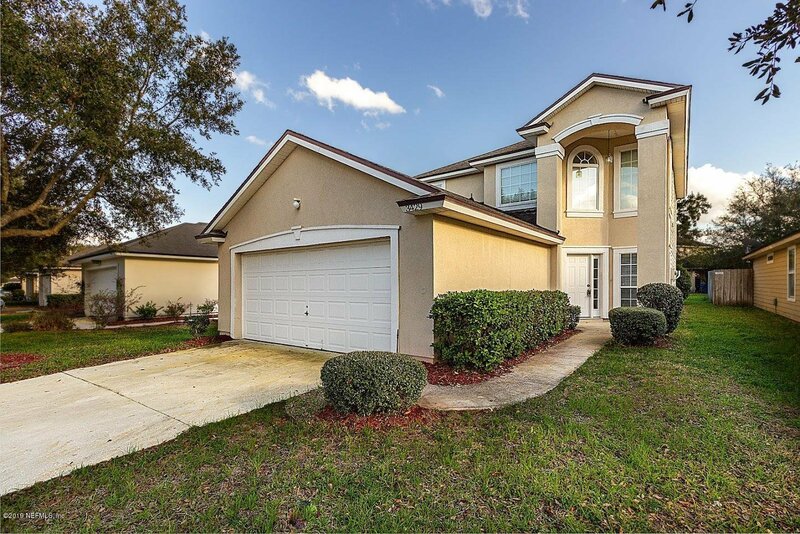 **ACCEPTING ALL OFFERS** Beautiful home in Oakleaf Plantation for sale! This floorplan has an open concept with the master suite located downstairs. This property has 2086 of sq ft This is a 2 story, 4 bed, 2 1/2 bath home located in Oakleaf Plantation. It is freshly painted inside w/ 42 inch cabinets. 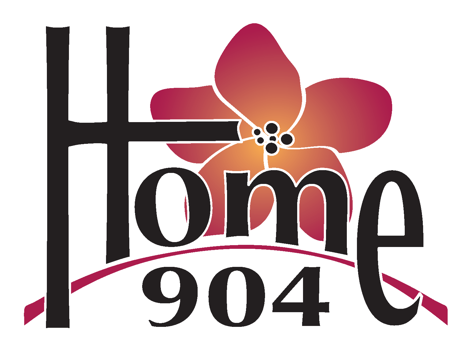 Low HOA & CDD fees. Large backyard space for children to play in or for your family to enjoy. This home will also come with a 1 year home warranty. Don't miss out! Listing courtesy of PREMIER COAST REALTY, LLC. Selling Office: EXP REALTY INC.